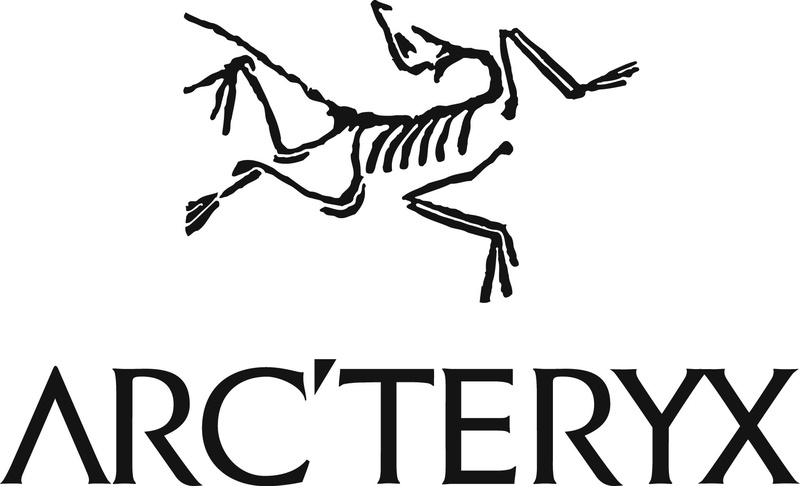 Arcteryx is joining forces with The Lady Alliance and Women Who Explore for an inspiring evening of empowering women and outdoor adventure. Our Canada Wide Empowerment Tour - Actually, I Can. - unites adventurers around Canada who are letting go of fear to create the life of their dreams. Click the ticket of your choice below! Thank you to our sponsors for helping make this tour happen!